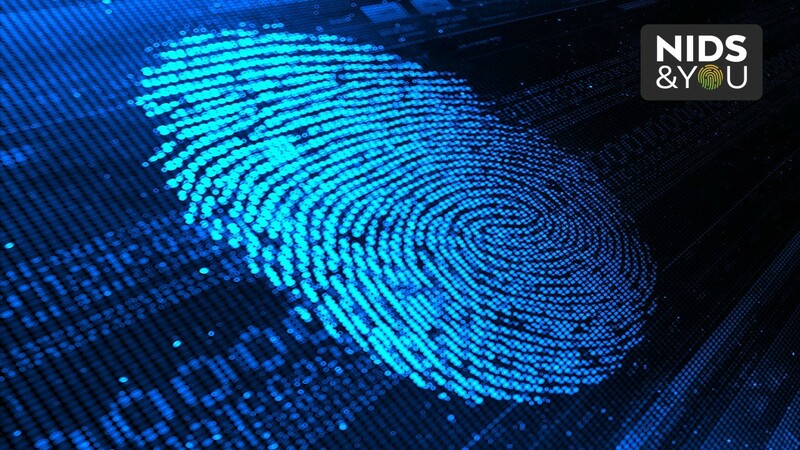 Financial institutions are looking forward to the implementation of the National Identification System (NIDS), which is expected to improve their ability to identify consumers and reduce associated risks. Programme Director for the NIDS, Warren Vernon, said the NIDS implementation team has been in dialogue with a number of financial institutions that have indicated their support of the programme, which aims to capture and store identity information for all Jamaicans. “They are of the view that if they are able to identify individuals adequately, that will significantly reduce their risk, so the reception is very good. There are some financial institutions that are anxious for the relevant regulations to be in place, so they can make use of the system,” he said. Mr. Vernon was addressing a recent Jamaica Information Service (JIS) ‘Think Tank’ at the agency’s head office in St. Andrew. The NIDS team is collaborating with the Bank of Jamaica to examine the existing legal framework for financial institutions, in particular the Know Your Customer regulation. “We want to see what type of changes are required in order to adopt the national ID and use it for address verification and identity,” Mr. Vernon said. Meanwhile, the NIDS team has also been engaging in information sessions with civil society, community groups and service clubs. “We will continue to raise awareness and help the public understand how it will benefit them and how it will be utilised,” Mr. Vernon said. Meanwhile, Chief Technical Director, Evaluation, Planning and Monitoring Division in the Office of the Prime Minister, Jacqueline Lynch Stewart, said there have been some 120 speaking engagements conducted since 2017. “Once people understand the system and understand the benefits of the system, I find the majority will no longer fear it. 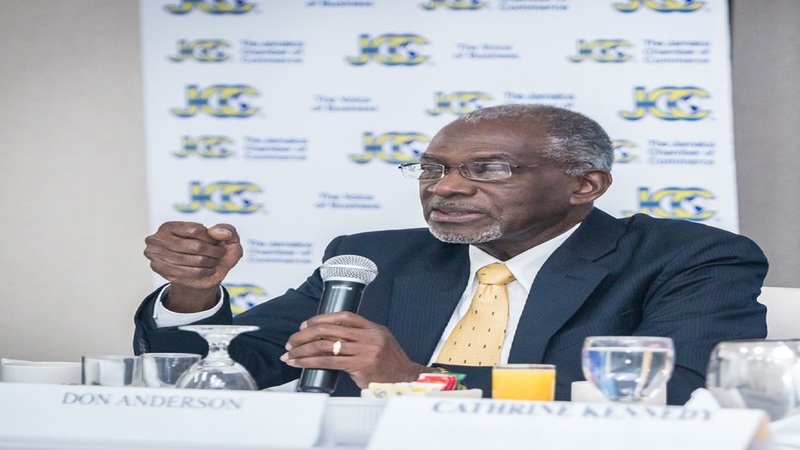 It will assist us as Jamaicans to be able to, firstly, identify ourselves in a very straightforward way and, secondly, move us to the next level in terms of a digital economy and, thirdly, it will protect us as individuals,” she said.